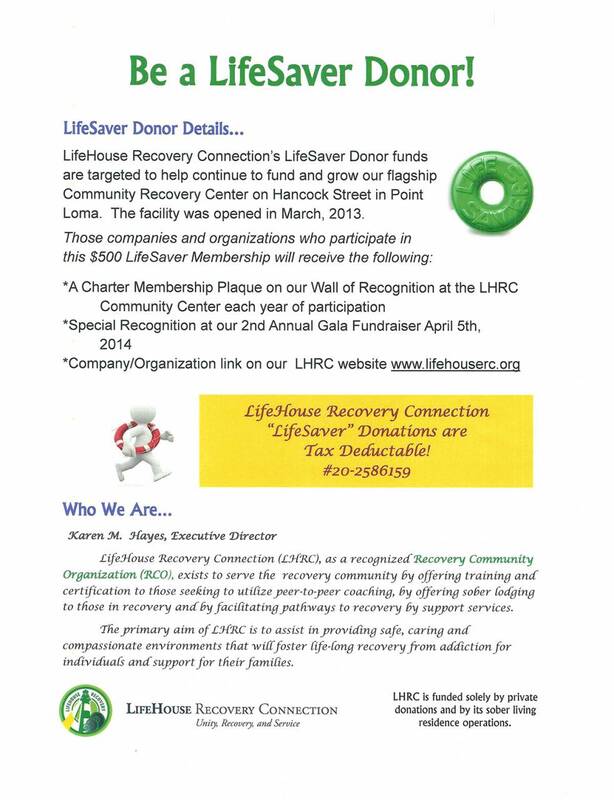 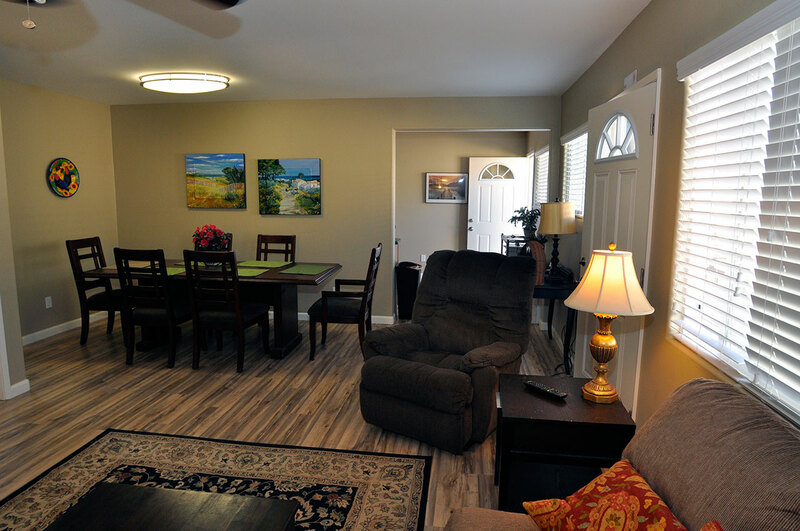 Sober living homes are not halfway houses, nor do they have any type of professional onsite counseling for residents. 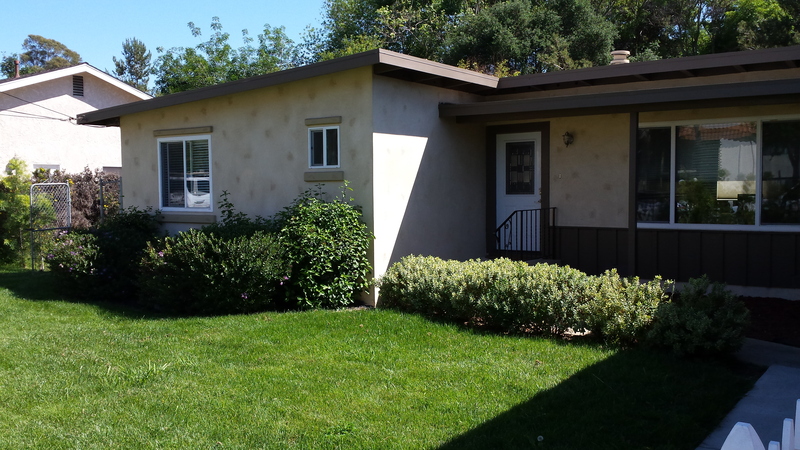 LifeHouse Recovery Connection maintains homes in Point Loma, Poway, and Vista, CA. 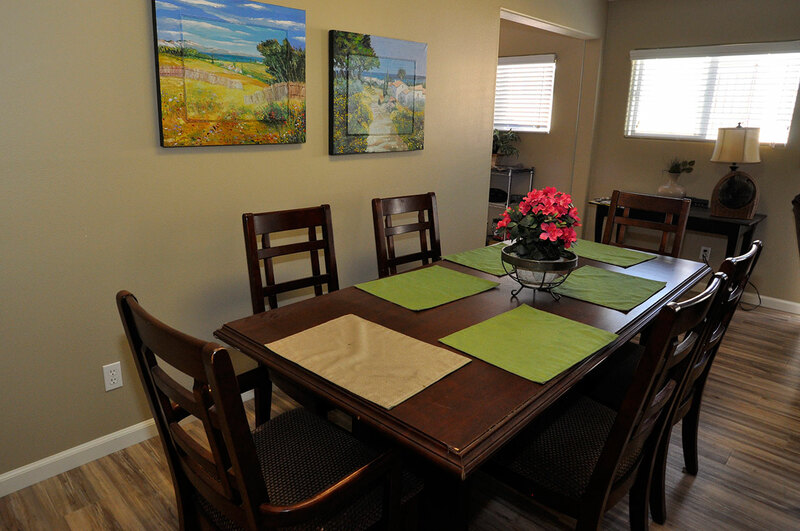 Our clients are functioning men recovering from substance abuse and addiction. 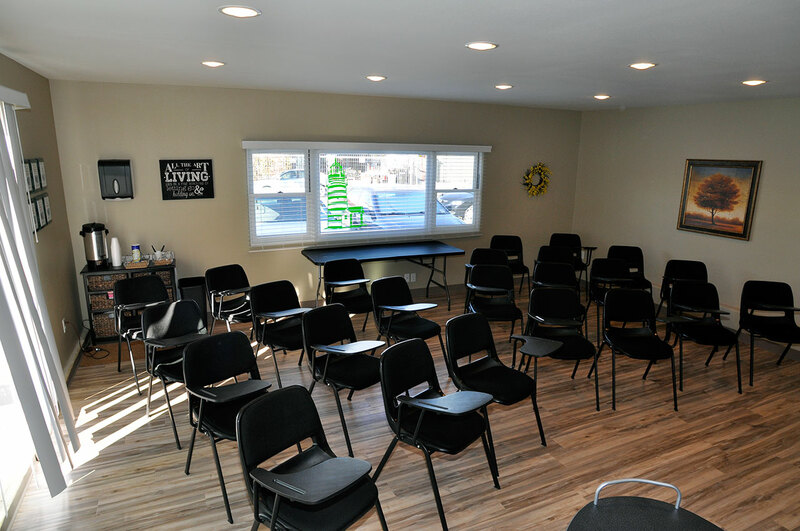 Our community offers accountability and fellowship in a sober environment with ties to both the 12-step and faith-based communities. 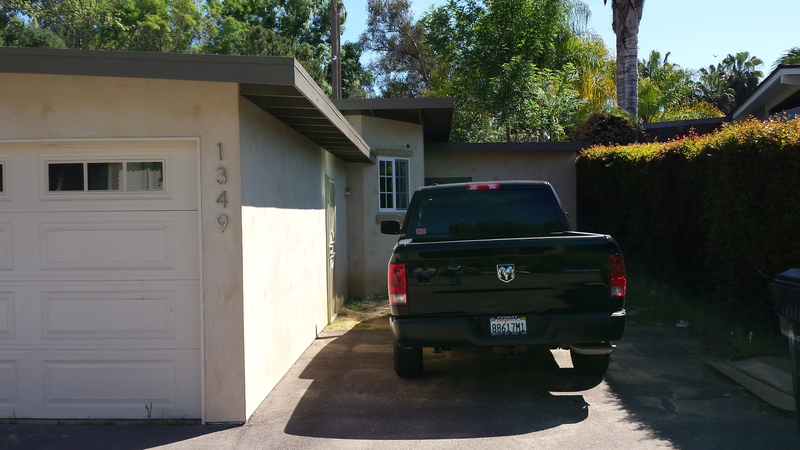 A Mens Recovery Residence in Point Loma. 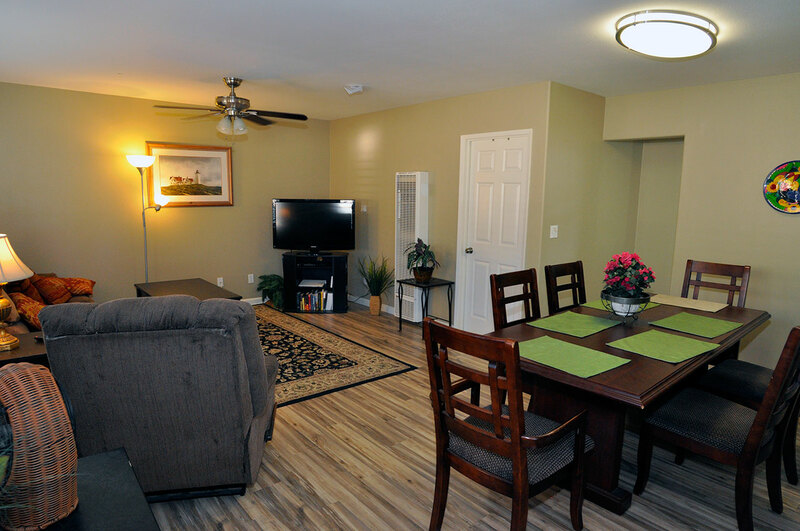 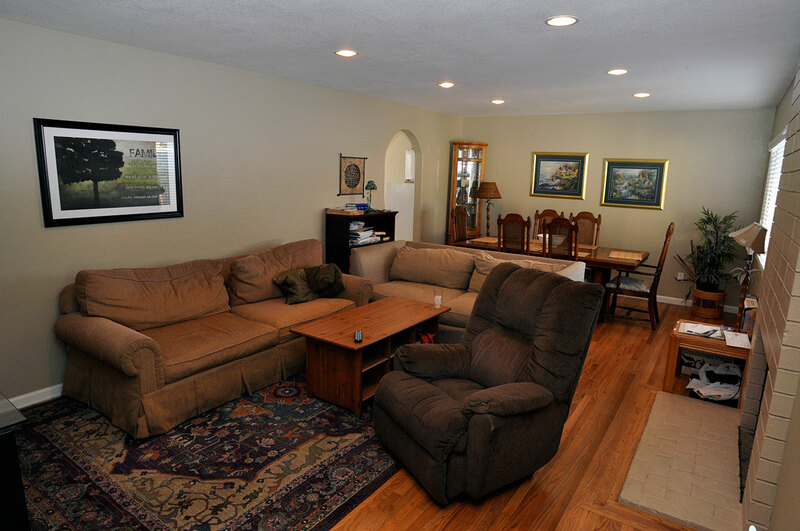 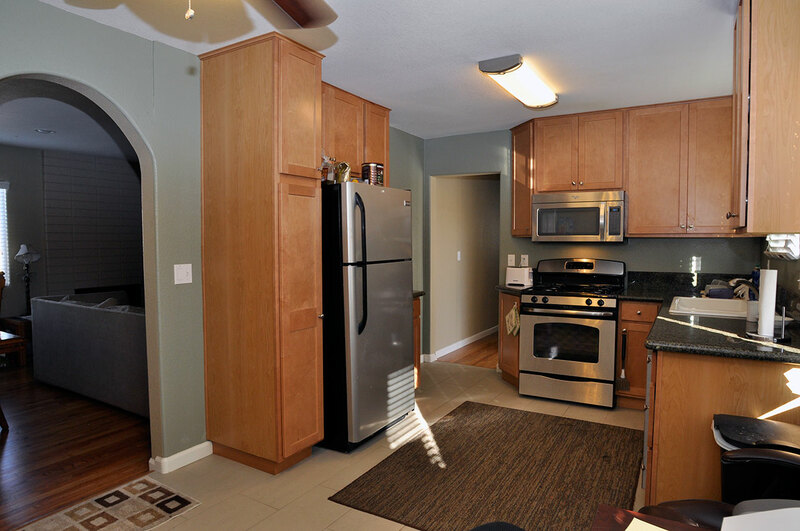 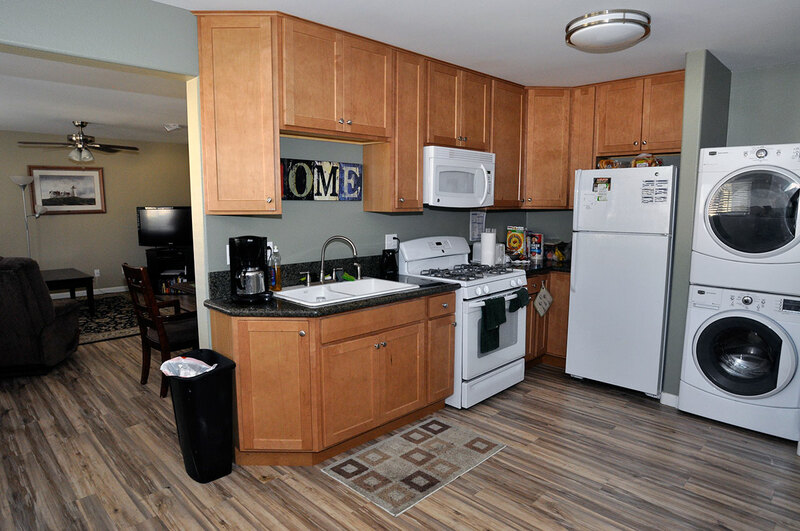 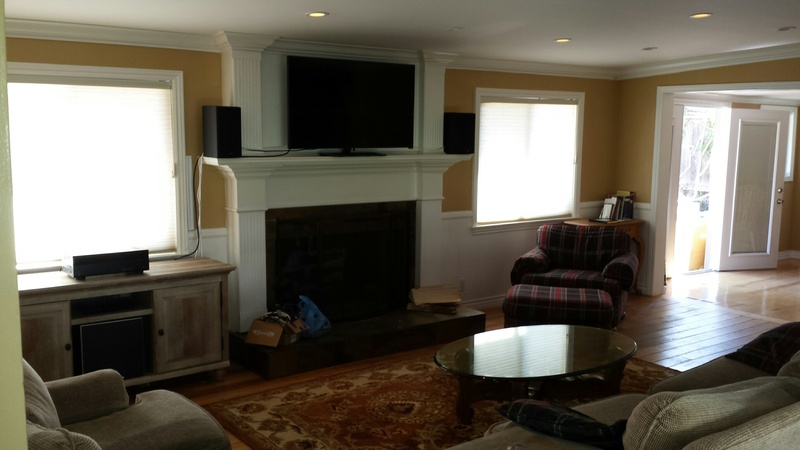 This recently renovated property comfortably houses 12 residents. 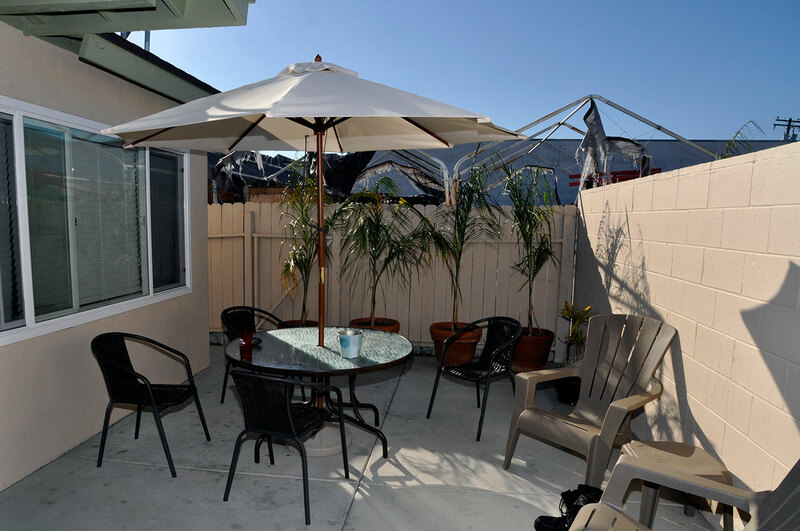 Convenient to the historic Old Town and its regional transit center, this house is also within walking distance to shopping and a short bus or bike ride to Ocean Beach. 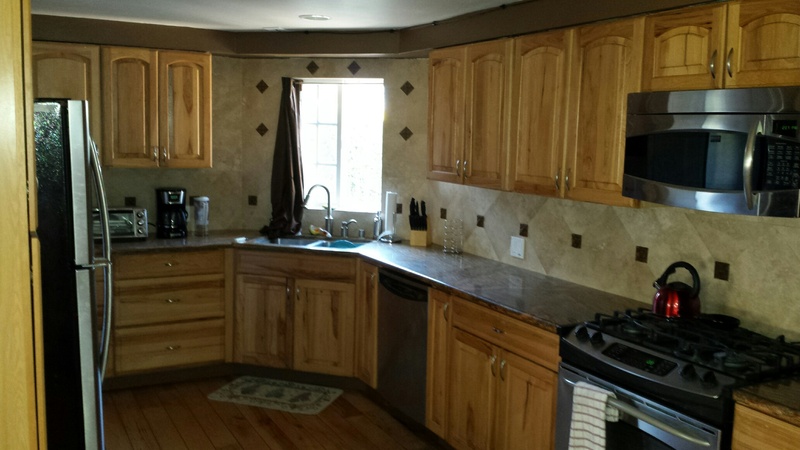 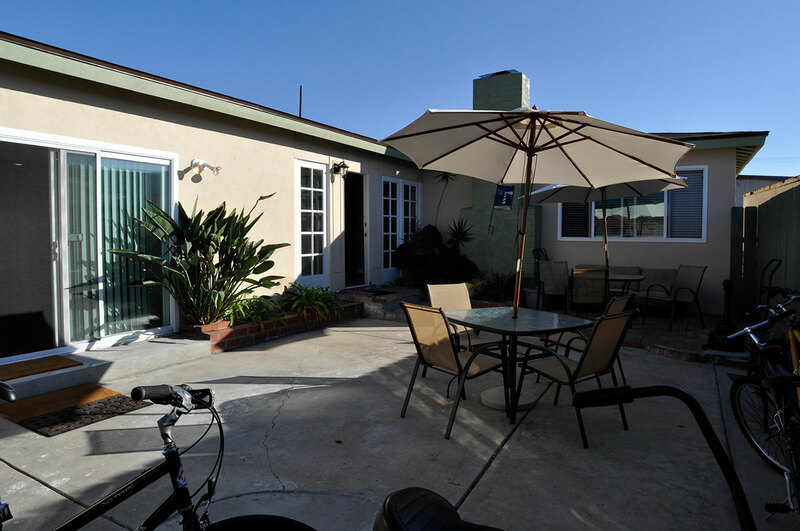 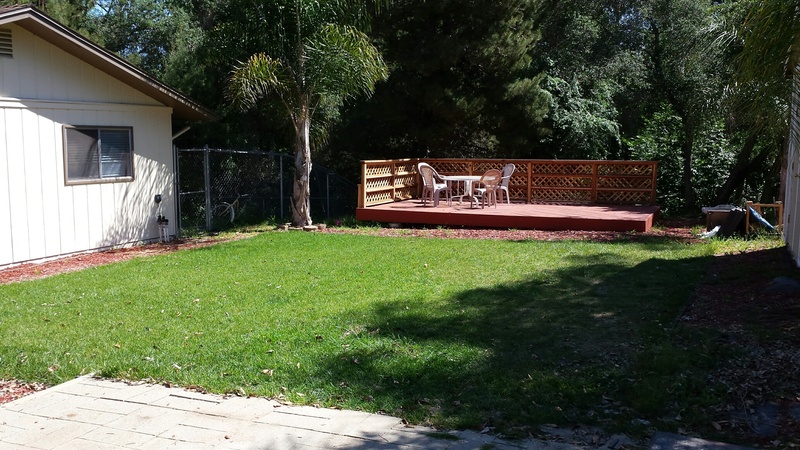 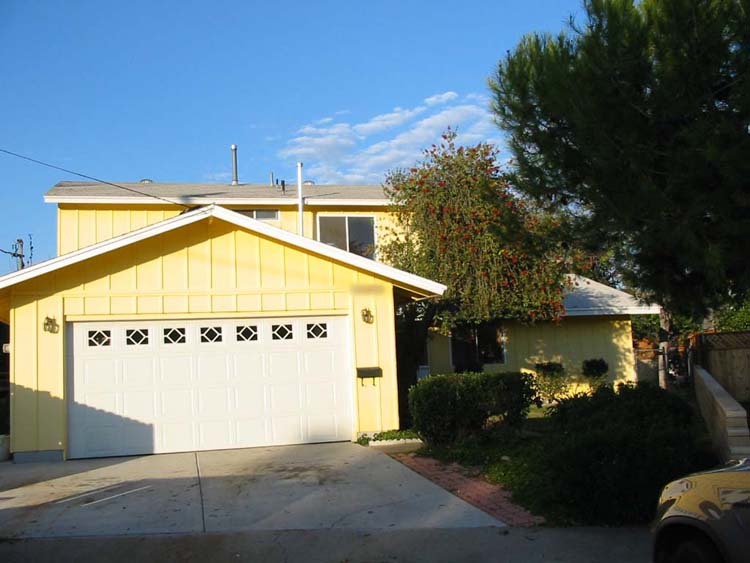 The Poway House is a men's sober living in the North County area of San Diego. 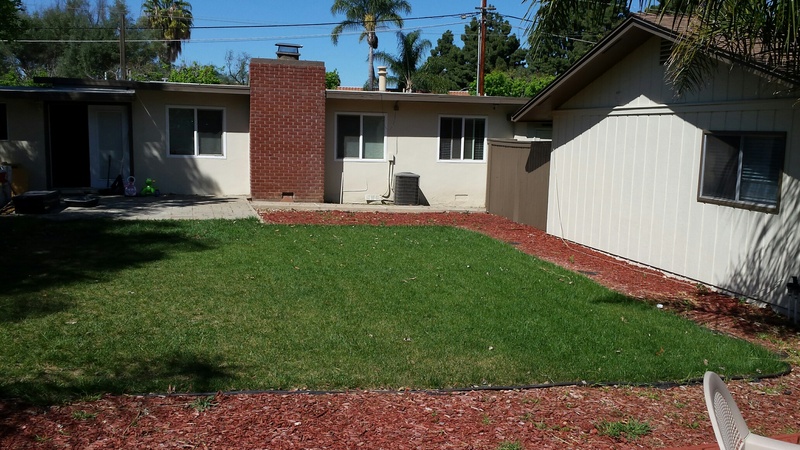 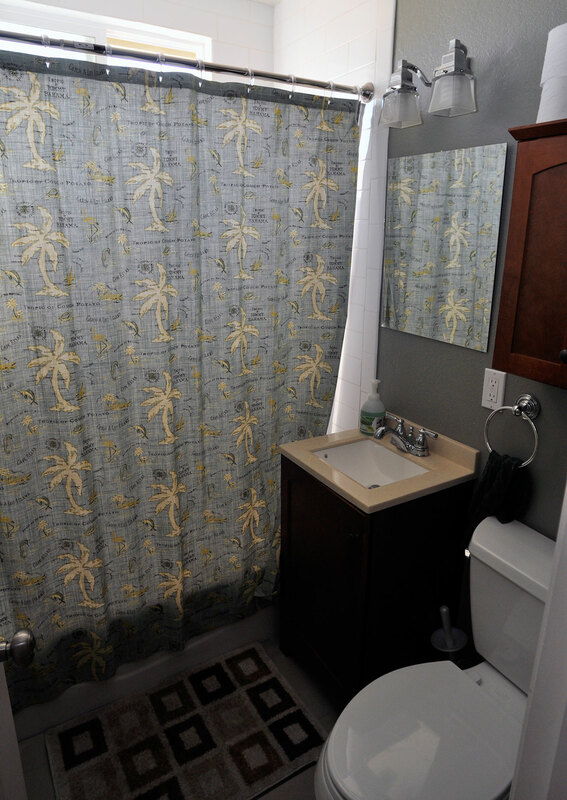 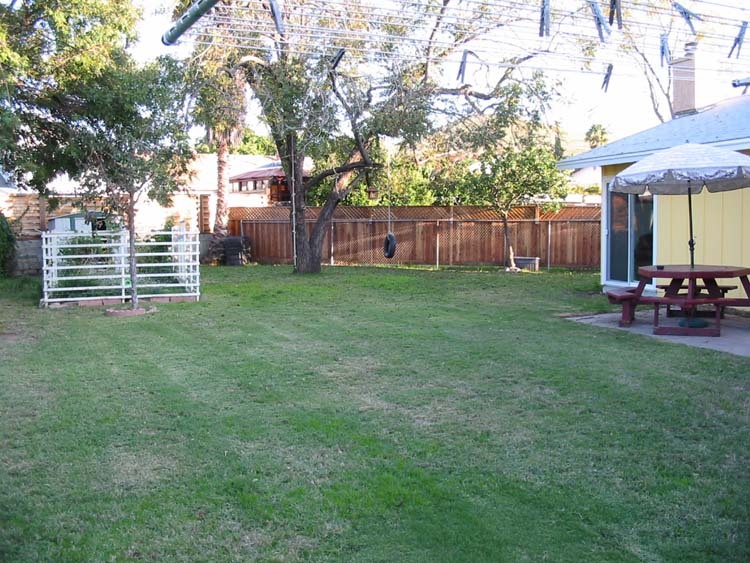 It features 7 rooms, 3 bathrooms, and a large patio/yard. 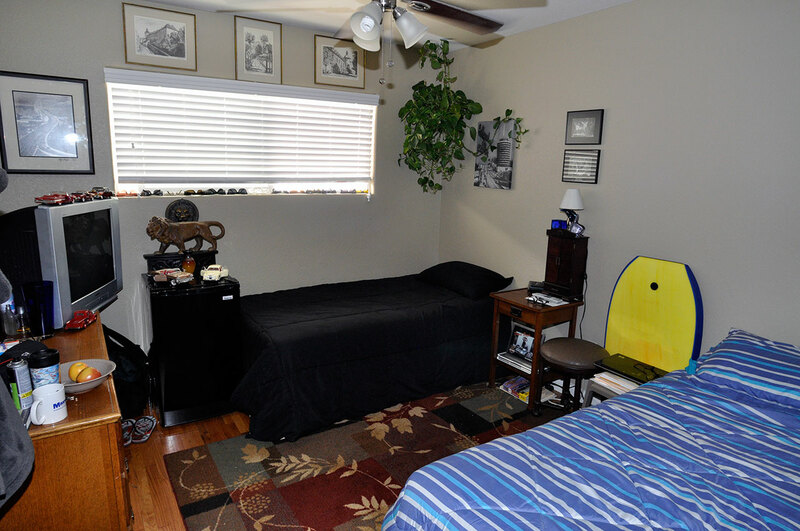 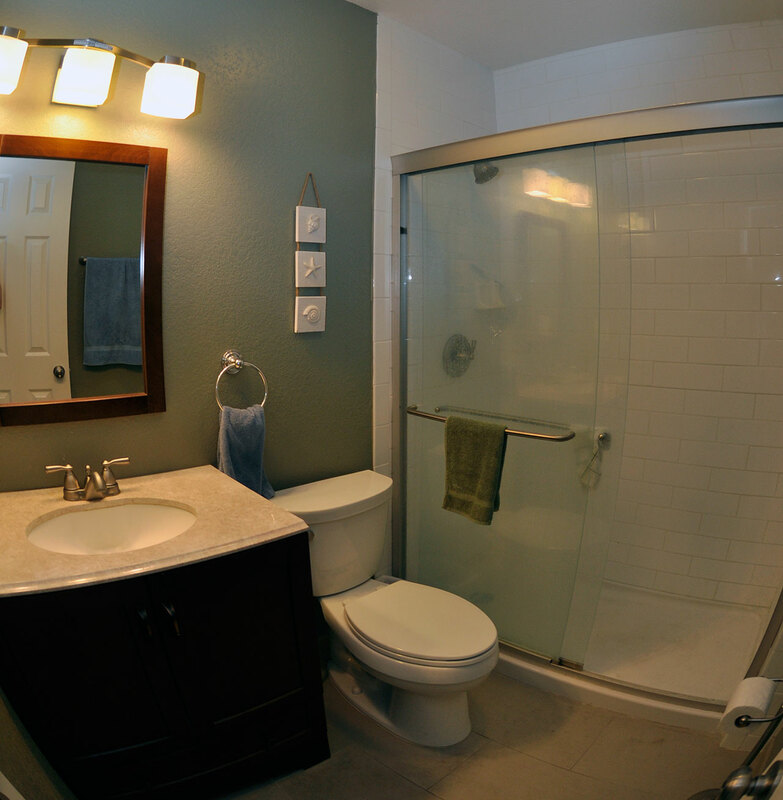 Separate rooms are available in the Poway House.